On May 9, South Koreans elected Moon Jae-in, bringing an end to months of turmoil and the political vacuum created by Park Geun-hye’s corruption scandal and impeachment. Despite this victory for liberals, the new president has already inherited a tough agenda laden with high expectations at home and abroad. Join the Asan Institute for Policy Studies on Thursday, May 25 for a discussion examining the prospects and challenges for domestic politics, North Korea policy, and the ROK-US alliance under the new administration. *Lunch will be provided following the event. 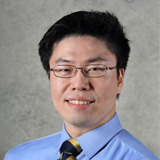 GO Myong-Hyun is a research fellow at the Asan Institute for Policy Studies. Previously, Dr. Go was a postdoctoral researcher at the University of California, Los Angeles, Neuropsychiatry Institute. His research applies quantitative perspectives to traditional and non-traditional security issues. 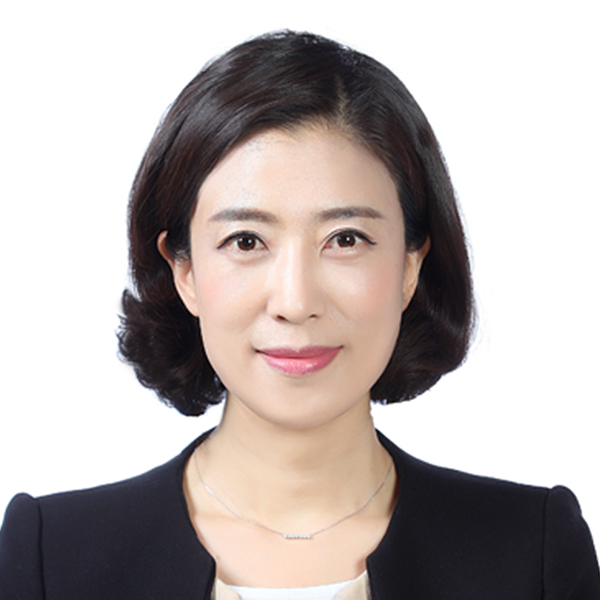 Dr. Go’s latest publications include “In China’s Shadow: Exposing North Korean Overseas Network” (2016) and “The Prevalence of Deaths and Disease in Chongori Prison” (in Korean. 2017). Dr. Go is widely cited by the international media on North Korea, with special focus on the economy, sanctions, and the regime’s long term strategy. 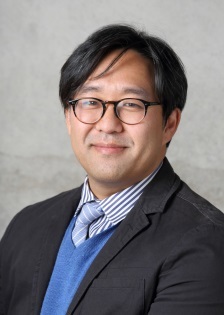 Dr. Go is a Munich Young Leader of Munich Security Conference 2015, and received his Ph.D. in policy analysis from the Pardee RAND Graduate School. KANG Insun is Washington Bureau Chief and a former member of the editorial board at The Chosun Ilbo (daily news) in Korea. Prior to this role, she was the editor of international news and weekend news. She worked as a correspondent in Washington, DC and as a war reporter with a U.S. Army division during the war in Iraq in 2003. Ms. Kang covers Korean politics, U.S.-ROK alliance, foreign policy, North Korean issues, and international affairs. She also has her own TV interview show, “Kang Insun Washington Live.” Ms. Kang is the author of several books including Desert Flowers, Leadership Code, and Harvard Style. She received a B.A. and M.A. from Seoul National University. She also holds an M.A. from the Kennedy School of Government at Harvard University. KIM Heejun is Washington Correspondent at YTN (Korean news channel) since June 2016. Ms. Kim started her career as a journalist at YTN in 1994 and has covered issues on unification, foreign affairs, and defense. From 2011 to 2012, she was a Professional Fellow at the Weatherhead East Asian Institute of Columbia University. She received an M.A. in Journalism and Mass Communication from Ewha Womans University. 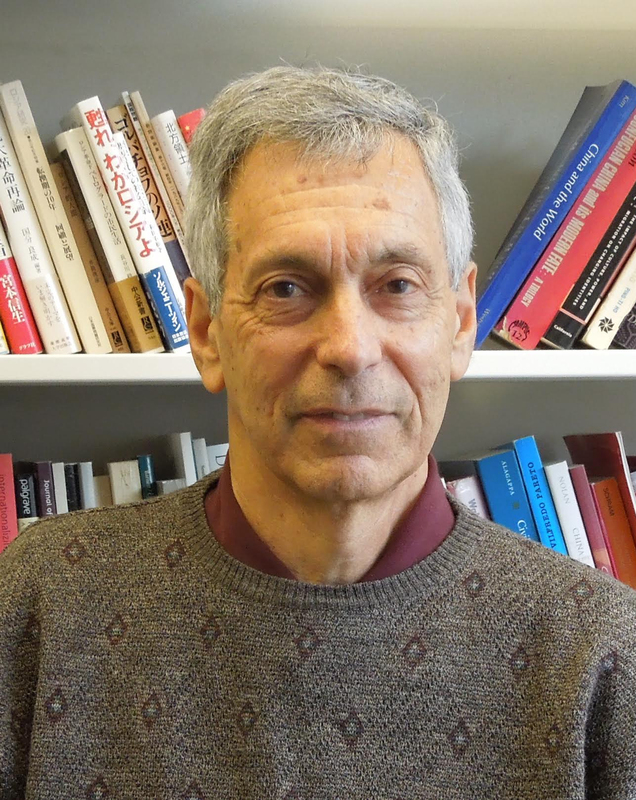 Gilbert ROZMAN taught at Princeton University from 1970 to 2013. He now serves as the editor of The Asan Forum, an online journal on the international relations of the Asia-Pacific region. His writings bridge sociology, history, and political science, concentrating on the states of Northeast Asia. 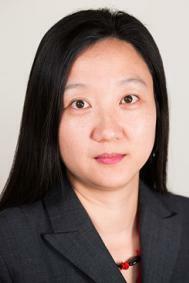 Yun SUN is a Senior Associate with the East Asia Program at the Stimson Center. Her expertise is in Chinese foreign policy, U.S.-China relations and China’s relations with neighboring countries and authoritarian regimes. From 2011 to early 2014, she was a Visiting Fellow at the Brookings Institution, jointly appointed by the Foreign Policy Program and the Global Development Program, where she focused on Chinese national security decision-making processes and China-Africa relations. 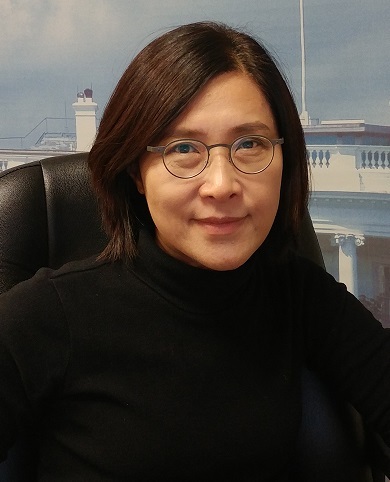 From 2008 to 2011, Yun was the China Analyst for the International Crisis Group based in Beijing, specializing on China’s foreign policy towards conflict countries and the developing world. Prior to ICG, she worked on U.S.-Asia relations in Washington, DC for five years. Ms. Sun earned her master’s degree in international policy and practice from George Washington University, as well as an M.A. in Asia Pacific studies and a B.A. in international relations from Foreign Affairs College in Beijing.